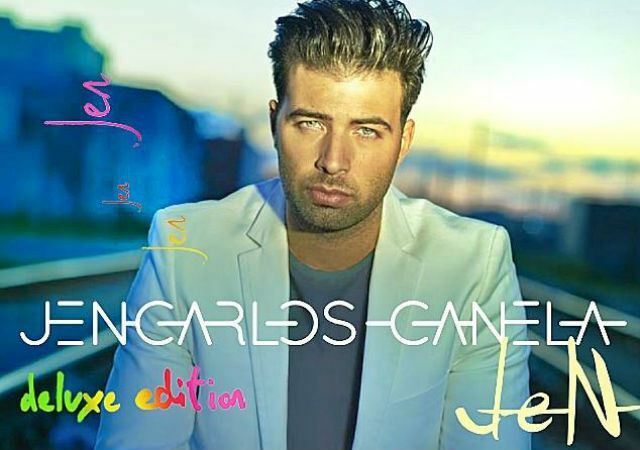 K-pop sensation Psy has been featured in a new single by the Cuban-American Latin pop musician Jencarlos Canela. Psy raps in Korean during “Give It Up Tonight (feat. Psy & KC of KC and the Sunshine Band),” one of the tracks from Canela’s new album “Jen” released Tuesday. The Hispanic star stated in an interview released by Billboard Wednesday that his collaboration with the Korean rapper is a notable surprise included on his new album. 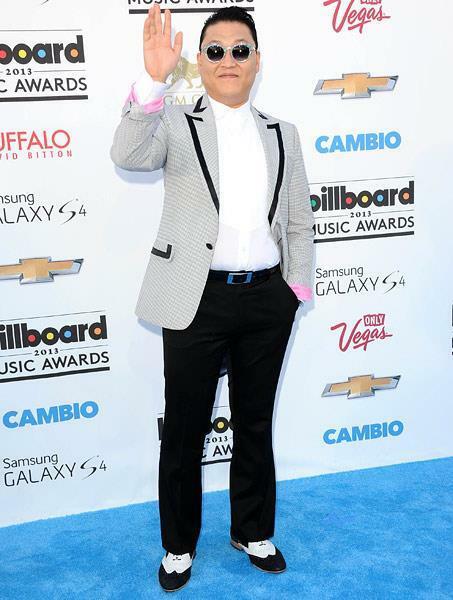 Meanwhile, Psy is currently working on releasing his new solo album, according to his management YG Entertainment. The K-pop star is also slated to appear alongside Lady Gaga and fellow YG artists including Big Bang and 2NE1 at the “AIA Real Life: Now Festival” scheduled for Aug. 15-16.